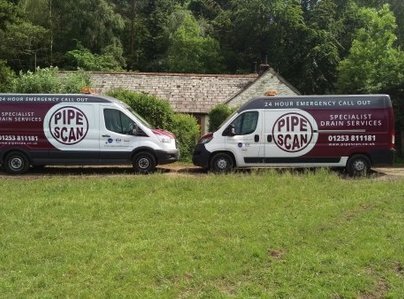 Pipescan was formed in 1997 to provide people with a specialist drainage service aimed at the domestic and commercial market . 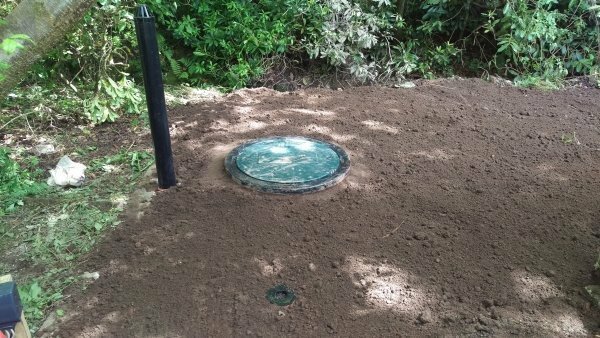 We provide a wealth of experience and specialised drainage experts to help the individual with their drainage problem. 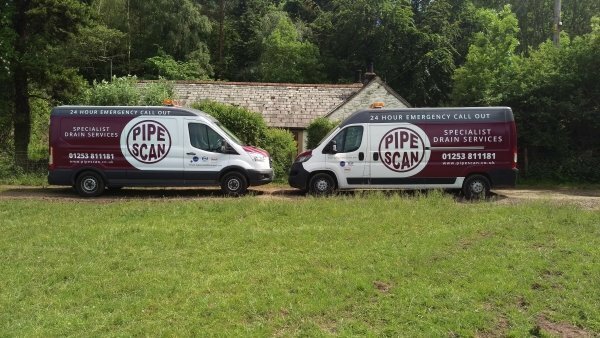 Based in Lancashire, Pipescan is able to offer a dedicated drainage service throughout the north west of England, Our services include CCTV surveys, Jetting, Drain Installation, Clearing and all other drainage related work. Cleared drain in minimum time and spotted the cause. Worked very efficiently and kept me informed at all stages of job.excellent tradesman. Very polite and would recommend this company. As it says. Prompt & professional. Pipescan came to me after Homeserve made a right mess of trying to unblock a drain. The Pipescan rep did the job in 30 mins and showed me the view of the drain to show it was clear. Delighted with service - turned up at the time agreed - assessed the problems and did exactly what was necessary, explaining matters clearly to me. Even contacted U.U. for me. Fantastic. Excellent service in every way. I notified Pipescan of our problem (block drain) mid to late afternoon. I was advised that they would endeavor to attend at 5.30 but would confirm an hour before. 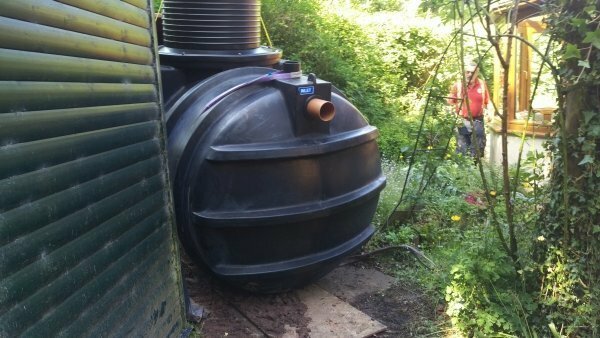 They arrived on time and identified the problem which was rectified quickly and clearly and advised to call the utility company in the event of a recurrence (shared drain). The member of staff was polite and explained a potential cause. First class service. Arrived same day, diagnosed problem-which transpired wasn't on my property - gave referral details and stayed until I contacted United Utilities in case they needed to ask for more details. Chris was brilliant and so professional. Very impressed and would recommend without hesitation. A prompt, speedy, thorough job from a very pleasant professional. Lovely guy and super helpful. This is the second time I have used Pipescan (the first was for a collapsed manhole). They are efficient, organised and excellent service. Would recommend.